Juegorama is on Kickstarter right now looking to get more funding for their high-quality resin miniatures, The Adventurers. This set of five heroes (painted here by Angel Giraldez) are for use in your role-playing and skirmish games. 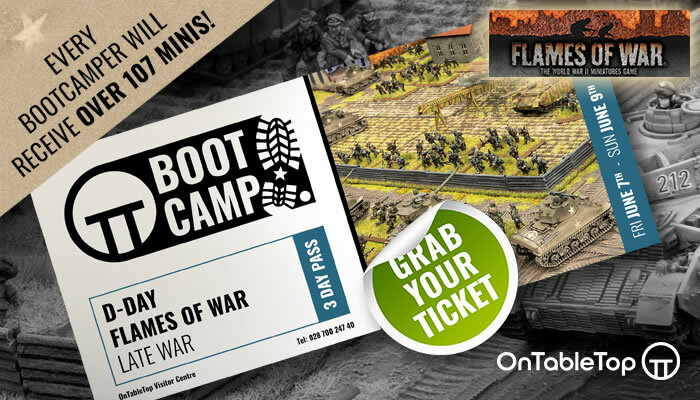 The characters have been designed to fit into the 32mm heroic scale that we're used to now but you can also check out an option to get them in 75mm if you're more of a painter than you are a gamer. 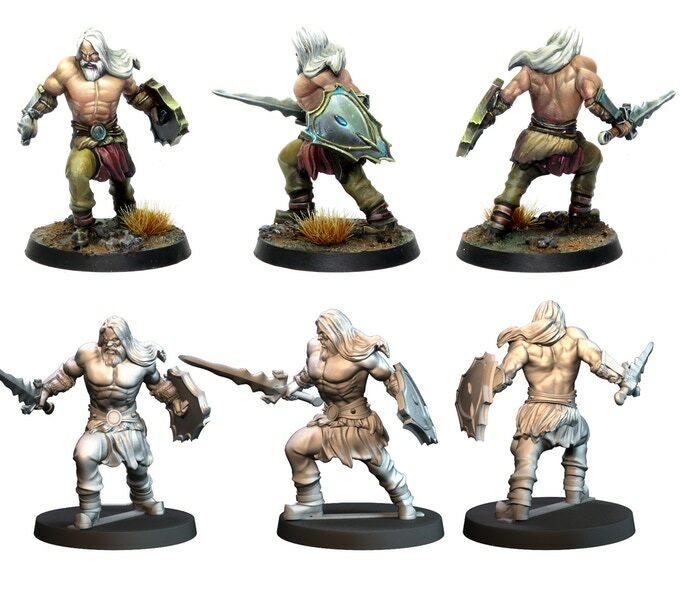 I've picked out three of my favourite models from the set including the Human Fighter/Barbarian above who looks like a grizzled warrior who has seen plenty in his time. I actually like the idea of him with snow-white hair, speaking to his veteran status, although all you'd need to do is change that and he'd be a youthful greenhorn. We also have this absolutely awesome Mage. 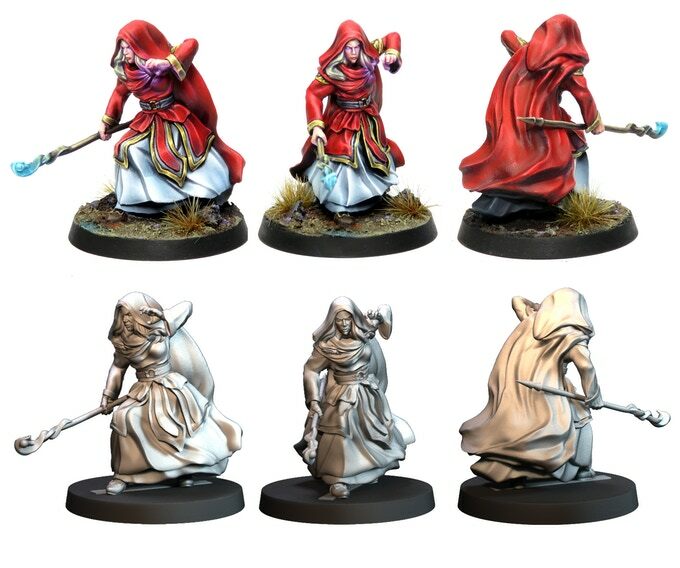 I really liked the sculpting on the robes and cloak in general as well as the stance where she is channelling arcane energy into her next strike. Once again, much like with the Fighter above, you could paint her in different ways to reflect her preferred school of magic. 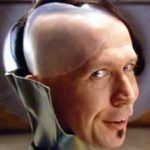 Last but not least we have the Dwarf who could very easily be a Cleric or Paladin. Armed with his mighty hammer, this fellow looks like he has knocked in the kneecaps of a fair few enemies in his time. 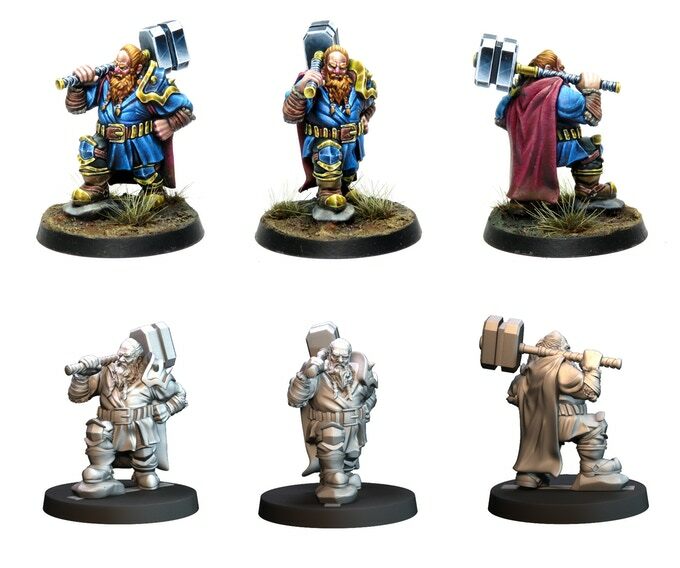 It would have perhaps been nice to see him in a swinging pose, bringing that hammer to bear on his enemies but the relaxed and resolute pose certainly reflects his Dwarven heritage. 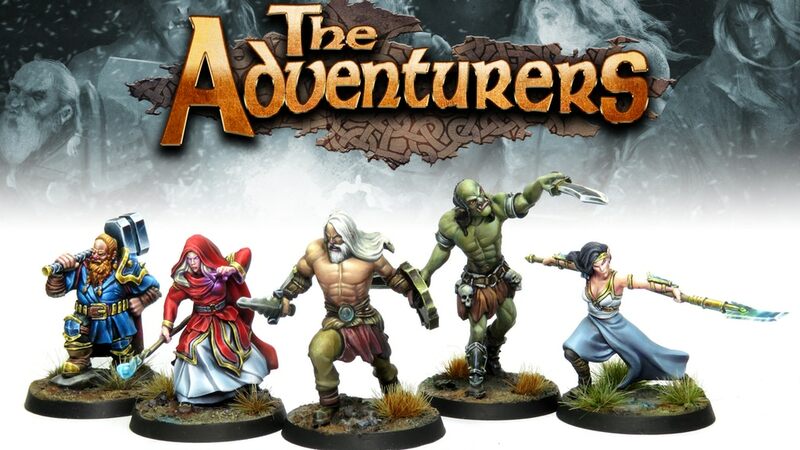 Collector's boxes, scenic bases and more are available as part of the stretch goals they have unlocked but in general, this is a very simple and easy Kickstarter focused on providing you with a set of new heroes for your tabletop adventures. 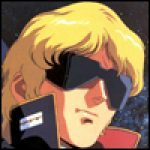 "...you can also check out an option to get them in 75mm if you're more of a painter than you are a gamer"